"So you want to start selling your products on the internet? You're not alone: 34 percent of small businesses growth strategy in the next 12 months involves the internet and e-commerce; in 2014, we-only merchants accounted for 193 of the top 500 retail businesses (and drew the most sales, at $125.47 billion). By 2018, purchase of products and services online are expected to total $2.5 trillion globally. That's why smart businesses are increasingly turning to e-commerce as their primary means to connect with customers or to supplement their in-store sales. And 80 percent of websites owners are their own webmasters, choosing to set things up themselves. 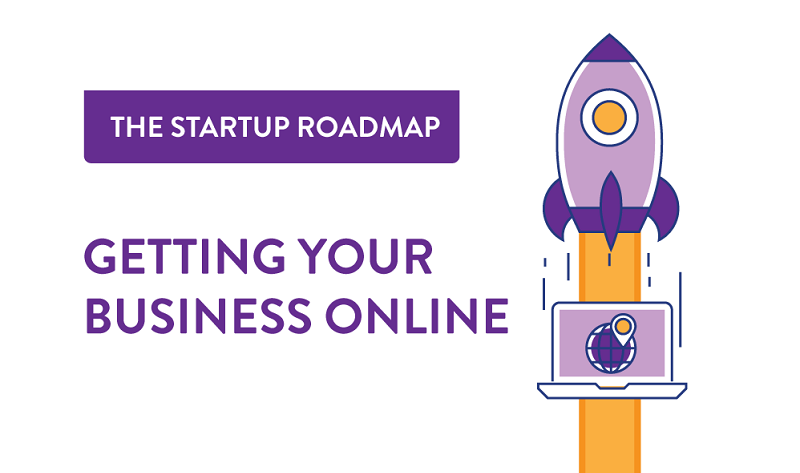 But before you debut your website, here's some advice on how to get up and running and to ensure that your customers - and their friends - keep coming back." Infographic courtesy of: PayPal. H/t Businessinsider.